Today is the second day of the countdown teasers for the February release from Clearly Besotted. 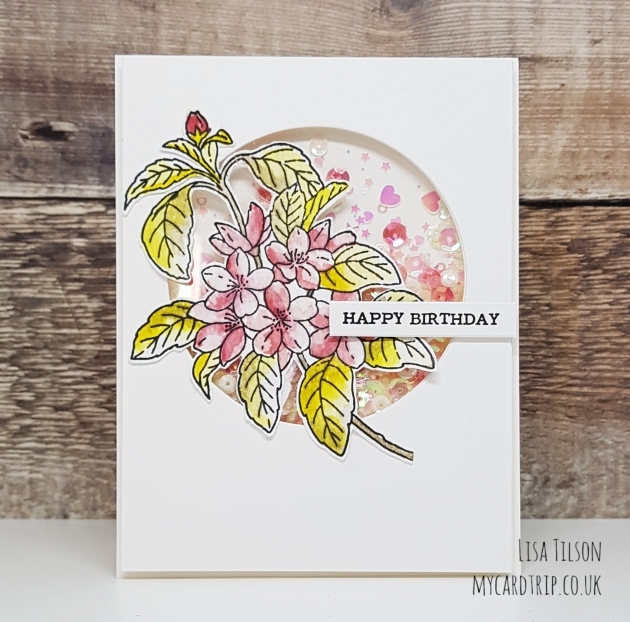 I have a floral card for you using the main image from the Blossoms in Bloom set. This is another larger set and I decided to do a little watercolouring for this pretty image. And for regular readers, you will know that I have been having a phase of making shakers as I am trying to use up my hoards of sequins! I say phase. but in reality it’s about 3 cards, but that counts, right!? So I thought I would incorporate a shaker into today’s card. My normal process is to do my colouring first, so I went ahead and stamped the image with Versafine ink onto Tim Holtz Distress Watercolor Cardstock. I thought I would show you where my colour inspiration came from. On the Simon Says Stamp blog many moons ago, I spotted this post containing Distress Ink Recipe cards. I diligently printed them off, trimmed them down and I keep them with my Distress Ink swatches for when I want some inspiration. Today, I used the 4 inks from Distress Recipe 7 to color my image. I think this is a beautiful colour combination. I only used those four ink colours and did 2 or 3 layers to get some depth and variation here and there on the image. But I wanted the colours to stay fairly muted. After I had watercoloured, I fussy cut the image, but there are coordinating dies available. This was then set to one side whilst I worked on the shaker portion of the card. After I had made the shaker and attached it all to my base, I held my breath to check it and then adhered the image on top. I stamped the greeting from Clearly Besotted Miniature Type onto some Neenah cardstock, trimmed it down and popped it on with foam tape. And that finished my card. Shakers take me a long time to make, but I do love them at the end. Thank you for stopping by today. 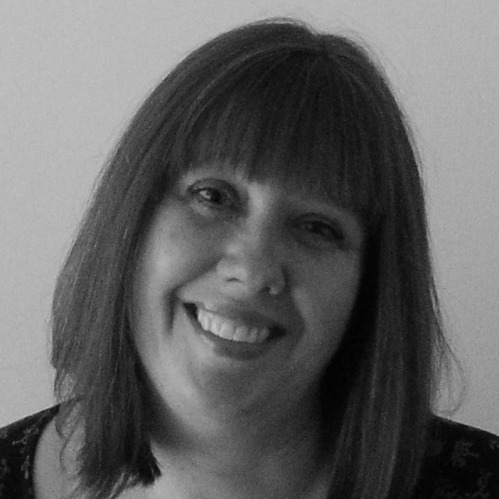 I hope you will head over to see what Stephanie, Michelle and Keren have created for the release, I’m looking forward to seeing their cards. I will be back tomorrow with the third teaser for you. Happy crafting! Such a pretty card and yes three is a lot, lol! 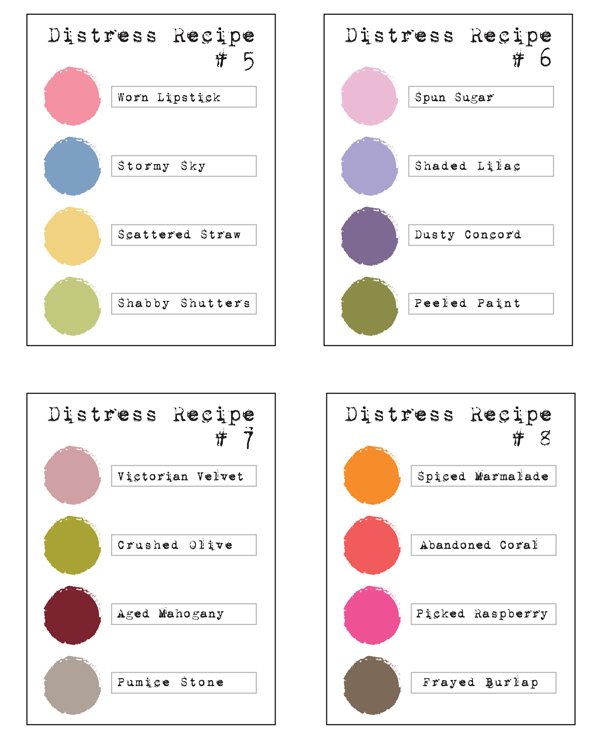 Thank you for sharing the distress blends I must have missed that post, so helpful! This is just lovely. I really enjoy a good shaker. I tend to shy away from them as I can never seem to make them fit correctly unless they are made to go with the shaker component. Beautiful card. Love the colour combo. 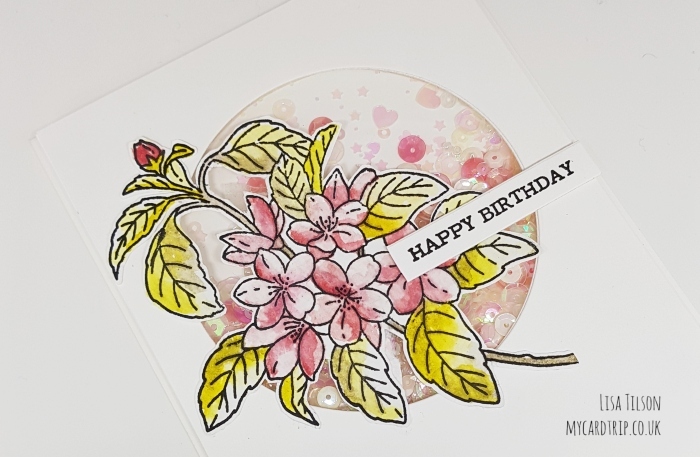 Such a beautiful card, a fab combo of pretty water colouring and a fun shaker. Thanks for sharing this inspiration with these fun products. 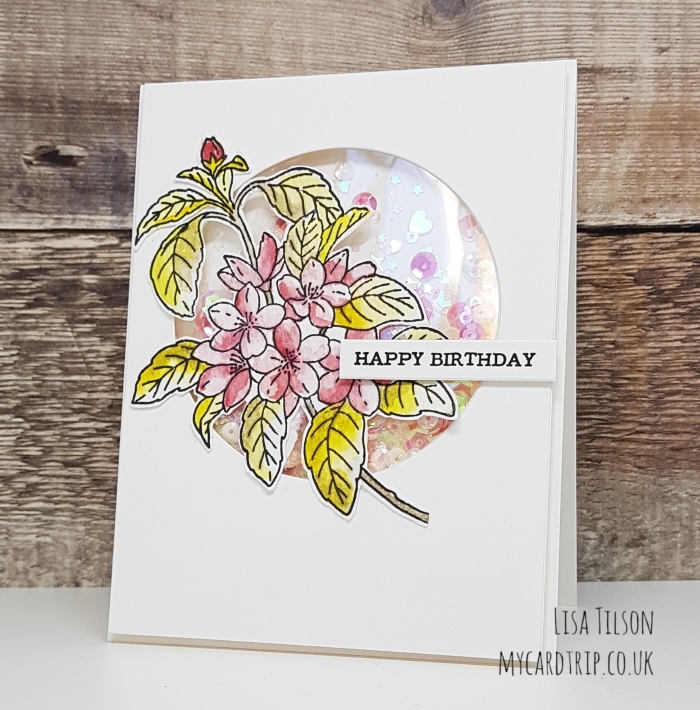 Beautiful creation, lovely colours, have screen shot those recipe boards for future use, thank you, do love a shaker card, even if I don’t make many at moment. Looking forward to your inspiration for tomorrow. Thank you. Thank you for sharing the colour recipes, this will really help me.